Sara G. Ford is an associate with Winsberg and Arnold, LLC. She graduated from Tulane University Law School in 2014, and has an undergraduate degree from the College of William & Mary in Virginia. 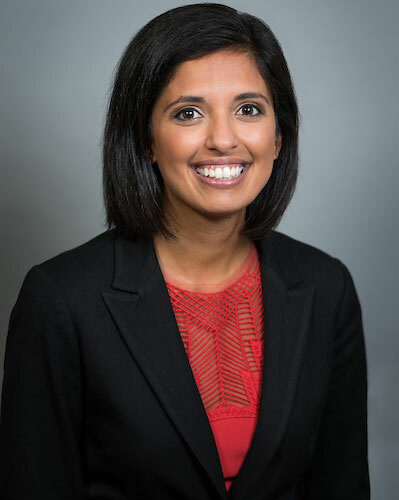 Prior to joining Winsberg and Arnold, Sara clerked for the Honorable Judge Bernadette D’Souza in Orleans Parish Civil District Court’s dedicated domestic relations section. Sara was inducted into the Order of the Barristers in 2014 for outstanding oral advocacy. She coached and competed on Tulane’s Alternative Dispute Resolution Moot Court team, and her name appears on the “marble” as a Tulane University Law School Moot Court champion. Sara also worked as a student practitioner with the Tulane Juvenile Litigation Clinic, representing minors in delinquency matters. Sara grew up in Virginia’s Blue Ridge Mountains and has called New Orleans home since 2011.